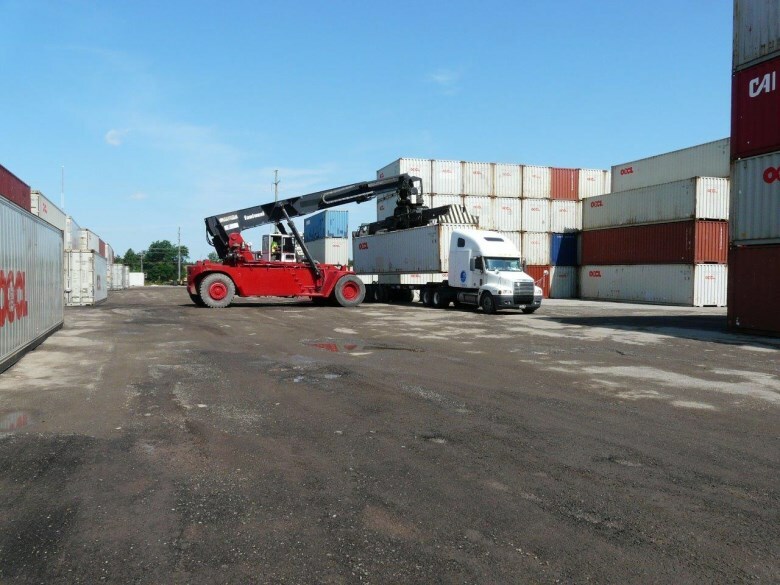 MDS operates a full service Container Depot in Toronto. Our depot has a modern state of the art security system to provide our customers with the security they need when handling their cargo. We also offer safe and secure loaded and empty container storage at every MDS terminal location.